Urban Smiles Family Dentistry — dedicated to maintain your healthy smile! Looking for a dentist in Seattle? Our Eastlake neighborhood dental practice provides Seattle residents with a comfortable atmosphere, modern equipment and reliable evidence-based treatments. 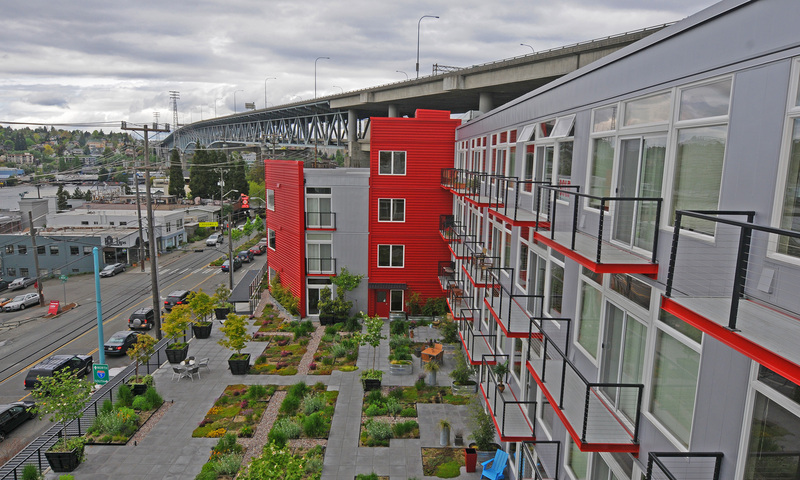 We are located minutes away from Capitol Hill, South Lake Union, University District and Wallingford. We are a service-oriented dental practice. Whether you need a simple dental cleaning, cosmetic improvements or a full-mouth reconstruction, our goal is to provide a broad range of services to help maintain a healthy smile throughout your life. We value comprehensive treatment planning. After Dr. Mironov’s thorough dental evaluation, you will receive a complete treatment plan. It will include a full overview of your current oral health and a prioritized list of your dental needs. You will then make an educated choice from all available treatment options – starting with the option of doing nothing. We believe in conservative dentistry. Steering clear of an “all or nothing” approach, Dr. Mironov always looks for reasons not to drill unnecessarily and will never suggest unwanted elective procedures. Preventative dentistry is our most common treatment tool. Strongly committed to our treatment philosophy, we strive to be a painless, convenient, and reliable dental practice. We look forward to meeting you! To schedule your appointment, call us today at (206)325-1414 or fill out the short form below.